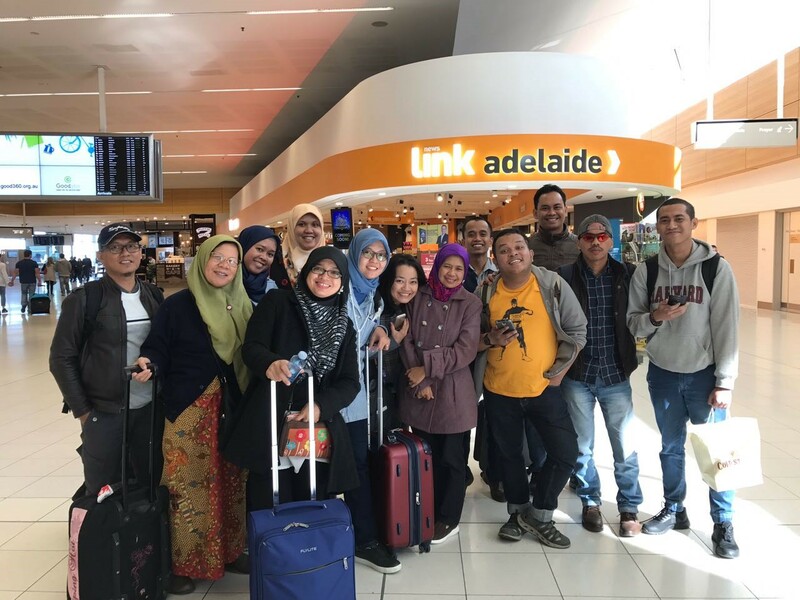 A Gathering of Future Leaders: Papua New Guinea Meets Indonesia. 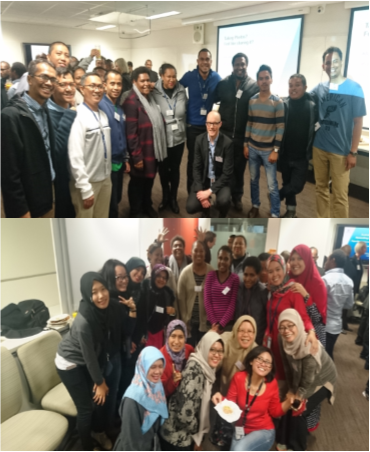 Comments Off on A Gathering of Future Leaders: Papua New Guinea Meets Indonesia. TMERG SEMINAR 6: Dr Steven Barrett: Value added measures as an approach to identifying effective teachers. Comments Off on TMERG SEMINAR 6: Dr Steven Barrett: Value added measures as an approach to identifying effective teachers.